Each and every individual's priority is different and unique. The lodging can range from a spacious farmhouse with guest rooms to a small ordinary hotel room. 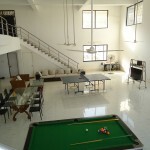 Many people opt for big villas rather than going for country hotels that accommodate less number of people. Some desire for traditional farmhouse setup to spend some quality time with their loved ones, friends, colleagues, etc. 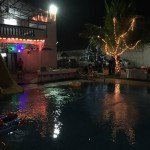 Karjat Villa - Holiday home near Mumbai, where you can enjoy lots of things like Rain dance, DJ Music, Pool Game, Table tennis. This vacation rental will keep you surprising by serving delicious food items as per your choice. 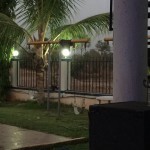 Karjat Villa is one of the best vacation rental near Mumbai. 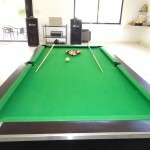 It is the best in providing world class services to its customers to make their weekend experience adorable. 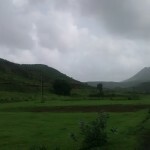 Karjat Villa is the best vacation rental near Mumbai. 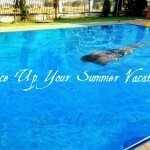 Want to enjoy Monsoon holidays then Karjat Villa is best holiday home to stay and enjoy. 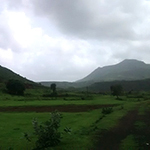 Enjoy the great monsoon weekend at Karjatvilla and explore the beauty of Matheran Hills. 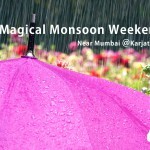 If you are looking for Monsoon weekend outing near Mumbai, Then Karjat is best option for you. Families Making Their Vacation Experience Adorable...!! 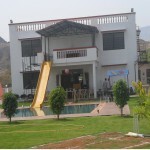 Karjat Villa is the best place for family outing. One can find this villa the lovely weekend gateway with games, swimming pool, Lush green garden & surrounded by Matheran Hills. Make your Trekking Experience "Never Done Before"